#Audio | Cotonou City Crew Release Dope Skelewu Remix + New EP! 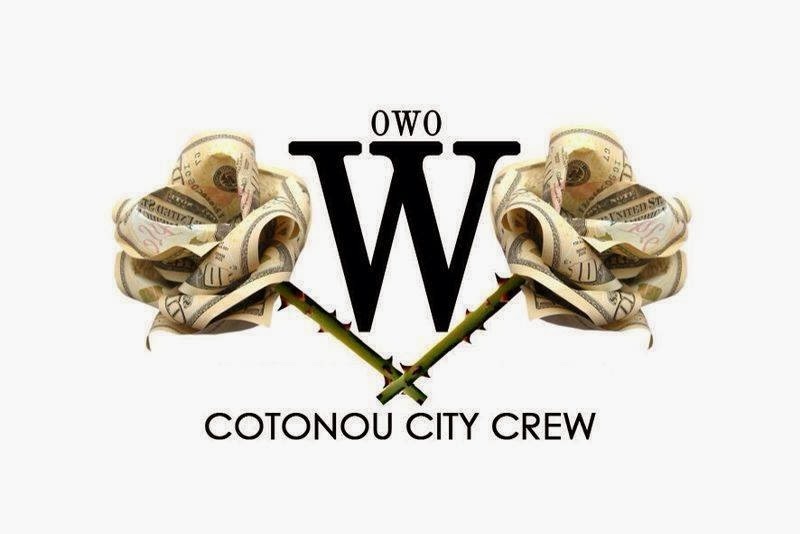 Benin-Based Cotonou City Crew (CCC) hit the studio and recorded a New Year sonic bang bang in the form of the OWO mixtape, released on December 2013. On the menu, a well served rapology, hard and sprinkled with what's been regularly playing at your village fest. 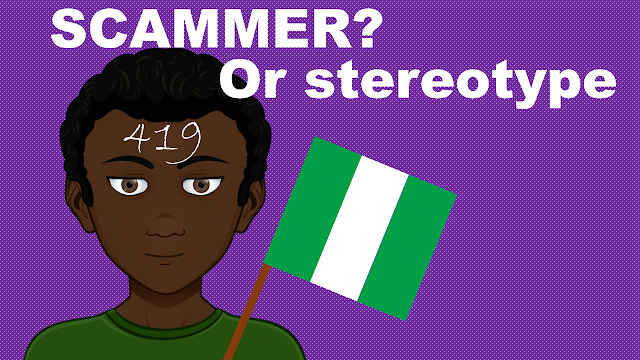 To those who have been underestimating Francophone hip hop, CCC show that french is as cool as English/Pidgin. To prove it, the Benin boys remixed Davido's Afropop banger "Skelewu" and it sounds superb, arguably even better than the original track. Take a listen + check out the mixtape OWO here.